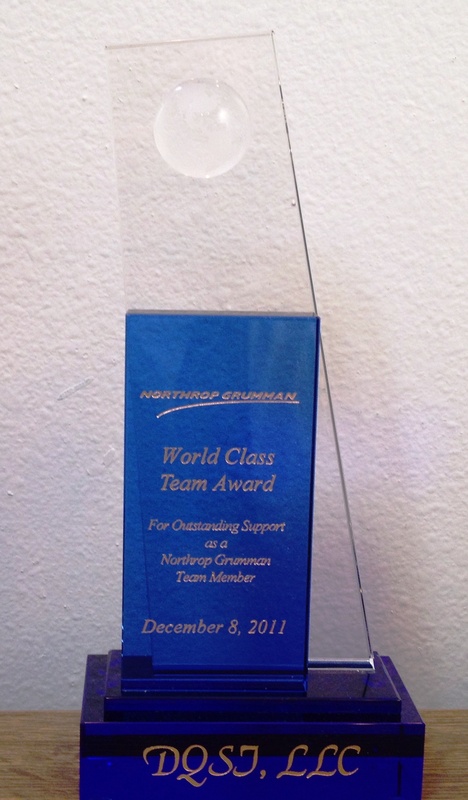 On December 8, 2011 Northrop Grumman Corporation awarded DQSI a ” World Class Supplier Award” for the company’s integral role in the design and technical leadership of the world’s largest ERP (Enterprise Resource Planning) implementation. DQSI has the superior ability to find, hire, and retain qualified staff; as well as their ability to provide staff at competitive prices; and meet the DIMHRS program socio-economic goals. DQSI provides key resources with specific skill set in PeopleSoft Global Payroll. This skill set is difficult to locate due to so few PeopleSoft implementations that deploy the Global Payroll module. The resources provided are now considered subject matter experts in military pay. They are high caliber professionals with demonstrated ability to lead teams and mentor team members in this challenging functional area. DQSI’s employees are key to some of the most difficult as well as visible aspects of the program and they present themselves in a manner that reflects extraordinarily well on Northrop Grumman. Covington, LA– DQSI, LLC announced today that it was selected as an inaugural member of the LSU 100 (http://www.lsu100.com/). The first annual LSU 100 program had to select from hundreds of companies nominated for the program. “As one of the top 100, DQSI is in good company!” said Jarett Rodriguez, LSU100 Associate Director. The 100 honorees include companies from several states as well as locations outside the United States. The former students representing these companies hold degrees from nearly every college within the University. It is an impressive list. LSU PhD computer scientist Dr. Shelly Stubbs started DQSI in 1998. In addition to serving as CEO, she is an active principal investigator for a 2011 NASA research project involving cloud computing. Dr. Stubbs stated, “It’s an honor to be recognized by my alma mater. Our company has benefited greatly over the years from LSU grads.” DQSI also collaborates with the Louisiana Optical Network Initiative (LONI) which is administered by LSU as well as other partners including University of New Orleans, Ole Miss, Vanderbilt, and NASA’s Jet Propulsion Laboratory. DQSI, LLC (www.DQSI.com) is Louisiana-based women-owned, 8a, small business, providing exceptional professional services to public and private organizations in the Gulf Coast region and beyond. DQSI conducts research through the DQSI advanced research center (DARC). Today DQSI provides military, civilian, and commercial clients with a full spectrum of technical, management, and research services, including: Information Technology (IT); Cloud & High Performance Computing (HPC) Services; Geological, Oceanographic & GIS Services; Environmental Services; Green Energy Services; and Construction Services. 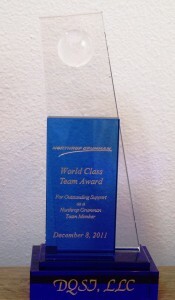 DQSI is very pleased to accept the 8(a) STARS II award and is excited about joining the Small Business GWAC Family. The company is now among the best-in-class of small business IT firms. DQSI LLC is a women-owned, 8a, small business, providing exceptional professional services to public and private organizations in the Gulf Coast region and beyond. 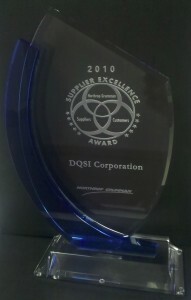 DQSI is focused on providing extraordinary professionals who can, “do whatever it takes,” to solve our customer’s needs. Today DQSI provides military, civilian, and commercial clients with a full spectrum of technical and management services, including: Information Technology (IT); Cloud & High Performance Computing (HPC) Services; Geological, Oceanographic & GIS Services; Environmental Services; Green Energy Services; and Construction Services. Please visit www.DQSI.com for more information. 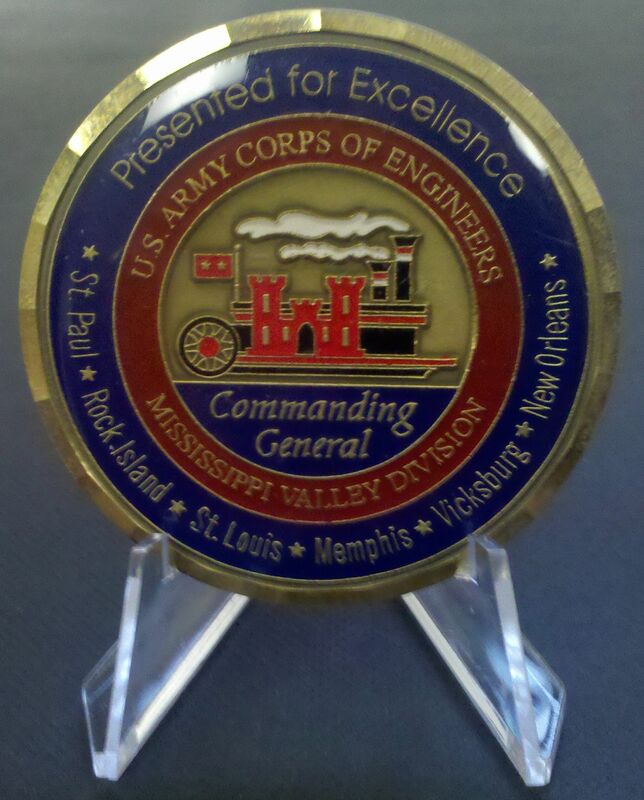 DQSI provided support for the U.S. Army Corps of Engineers Mississippi River Freshwater Diversion Summit. The conference involved approximately 250 participants from government, industry, environmental organizations and academia. The conference was a three day event at Bourbon Orleans Hotel in New Orleans, LA. 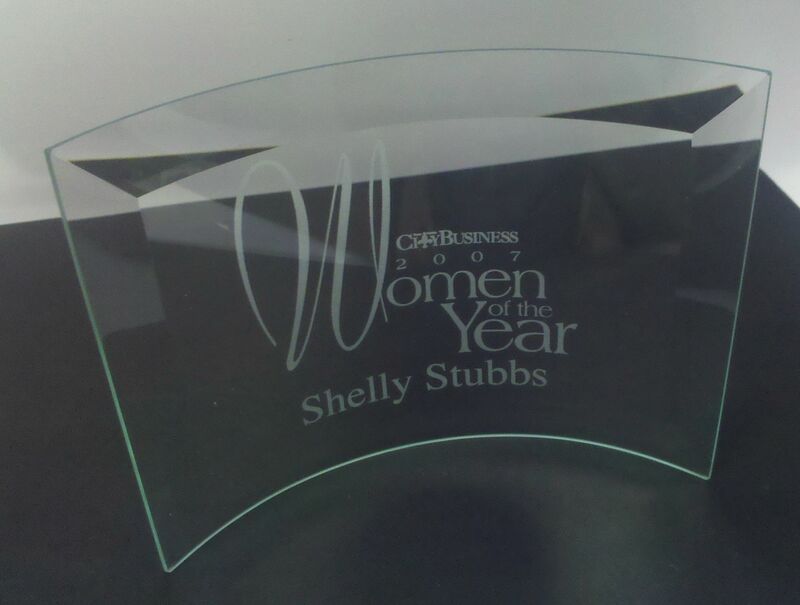 Shelly Stubbs, Ph.D., President and CEO of DQSI, is awarded one of New Orleans City Business Magazine Top 50 Women of the Year.